Description: This discounted bundle includes all 3 videos from Brad Haehnel's "Recording and Production" series. 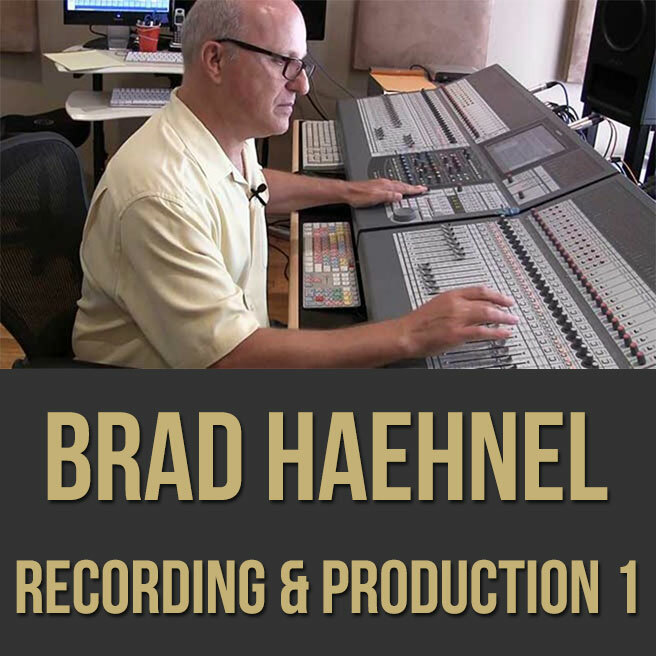 Video 1: In part one (1 of 3) of this recording and music production masterclass, Grammy Nominated engineer/producer Brad Haehnel takes you from start to finish through the recording and music production process. 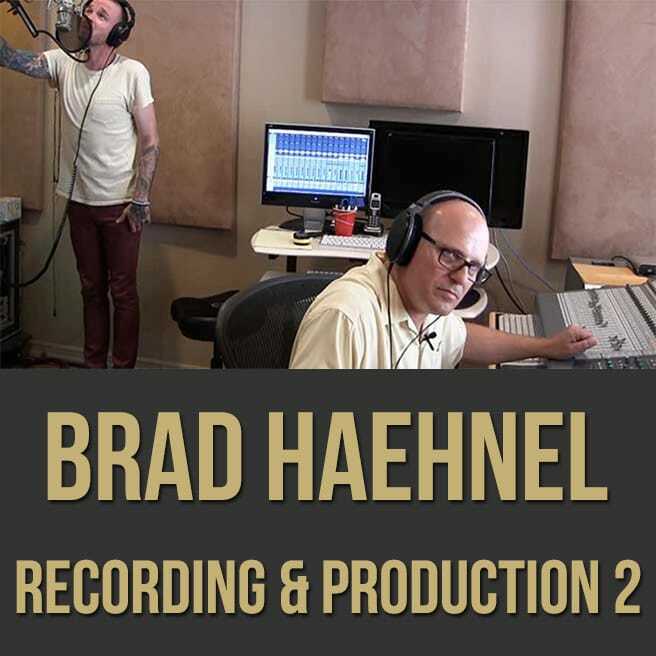 Brad shows you miking techniques, studio tricks, sound tips and more. 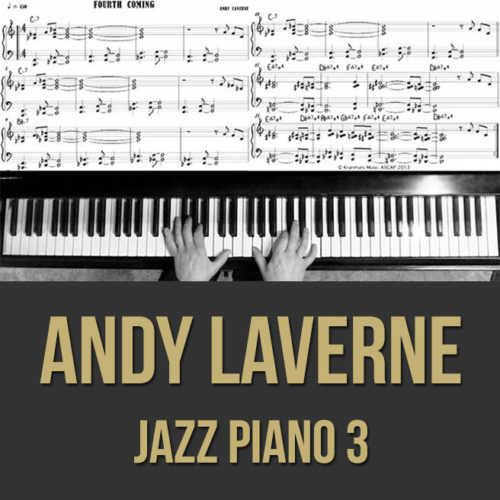 This info-packed video series chronicles the recording and production of the song "Rainbows" by the Los Angeles based band, "Nicky Davey". 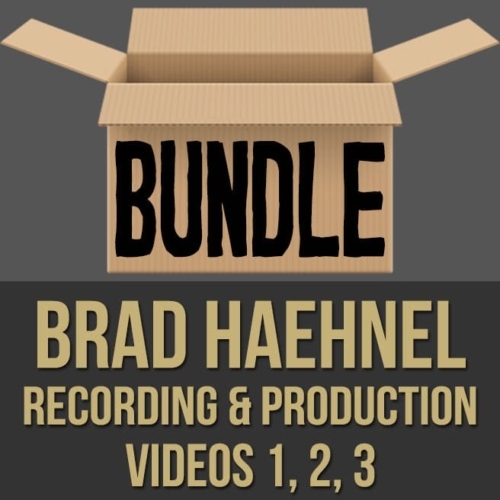 If you wanna see how an acclaimed producer/engineer works his magic, this video is for you! 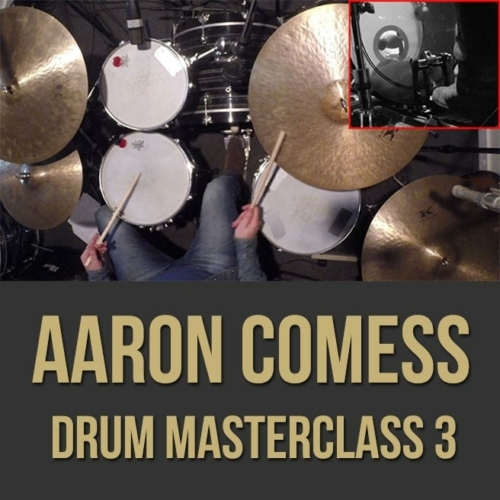 Topics Covered: Drum miking, ORTF vs. X/Y, proximity effect, condenser microphones vs. dynamics, microphone placement, musician’s perspective, phase adjustment, compression, high pass filters, blending in the room microphone, over compression, guitar cabinet miking, single coil hum, off-axis vs. on-axis, guage, omni vs cardiod, piano miking, using the resonance from the wall, low-end buildup, DIs, bass phase, pop filter placement, vocal microphone technique, peak vs. VU, Etc. Video 2: In part two (2 of 3) of this recording and music production masterclass, Grammy Nominated engineer/producer Brad Haehnel takes you from start to finish through the recording and music production process. 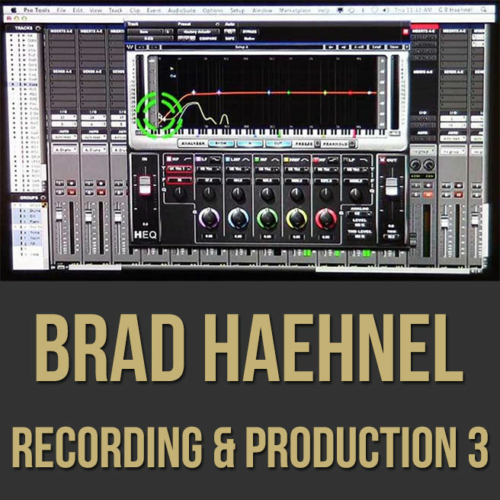 Brad shows you miking techniques, studio tricks, sound tips and more. This info-packed video series chronicles the recording and production of the song "Rainbows" by the Los Angeles based band, "Nicky Davey". 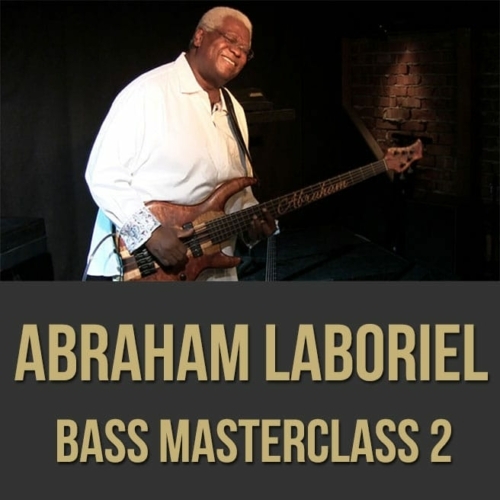 If you wanna see how an acclaimed producer/engineer works his magic, this video is for you! 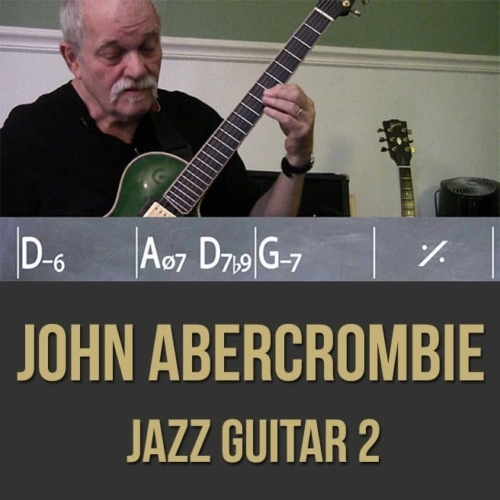 Topics Covered: Headphone mixing, preparation, getting basic sounds, creating a comfortable studio environment, making microphone adjustments, studio etiquette, creating the arrangement, reverb, tweaking sounds, getting the best out of the musicians, pushing too far, adjusting parts, getting musicians out of “their heads”, development, interplay, click leakage, marking sections, sitting in all the seats, headphone impedance, the importance of communication while tracking, organization, riding levels, getting energy, Pro Tools Setup, Etc. 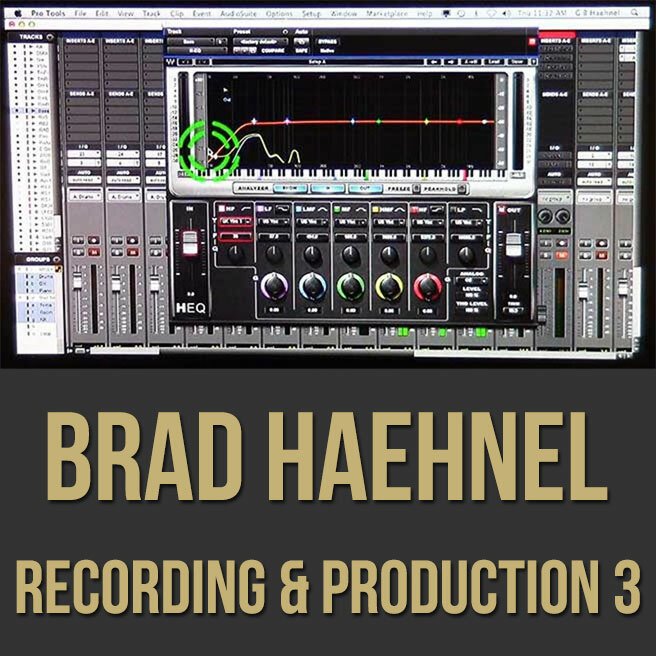 Video 3: In part three (3 of 3) of this recording and music production masterclass, Grammy Nominated engineer/producer Brad Haehnel takes you from start to finish through the recording and music production process. 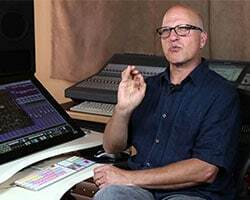 Brad shows you miking techniques, studio tricks, sound tips and more. This info-packed video series chronicles the recording and production of the song "Rainbows" by the Los Angeles based band, "Nicky Davey". If you wanna see how an acclaimed producer/engineer works his magic, this video is for you!